SURPRISE! I am with short hair now! 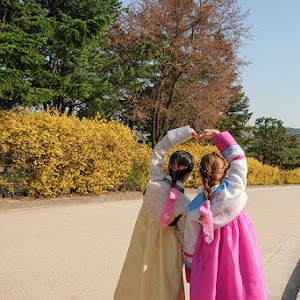 I guess this is the first time I am showing on my blog, though I've cut it like a month ago. I am so in love with my short hair, most of you surely would think that short hair is easier to manage and style. Trust me, IT IS NOT. Perhaps when it comes to blow dry part, it takes lesser time compared with long hair. 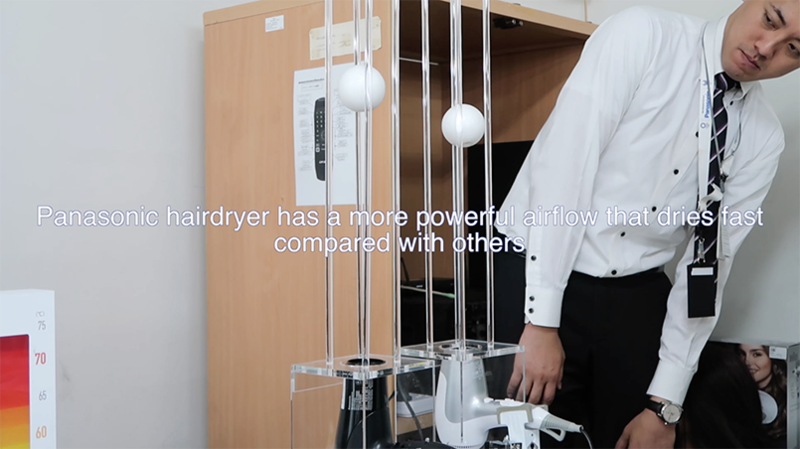 But I think hair dryer plays an important role, especially when you have a hair dryer that can maintain your hair condition at the same time. 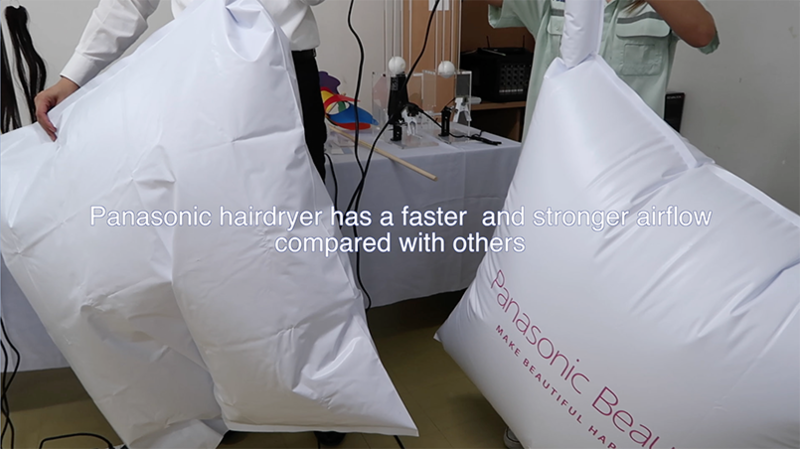 I've been using Panasonic hairdryer and straightener, this is why my hair is still healthy and shiny even I've done bleaching and colouring often. I've just came back from Health and Beauty Study Trip which was organised by Panasonic Beauty Malaysia. We have been to Bangkok and also Taipei, I must say that it was a fruitful trip! The whole trip was full-scheduled and amazingly arranged by Panasonic Beauty Malaysia team. 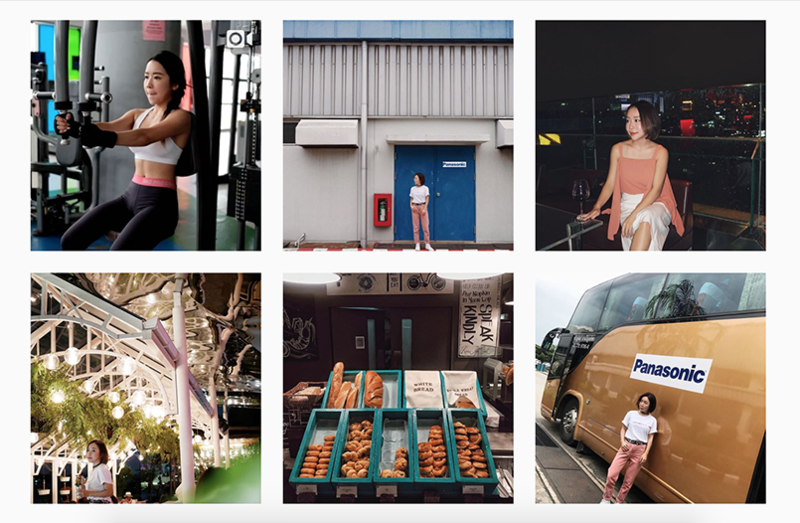 We went massage, shopping, sight-seeing, and so on. 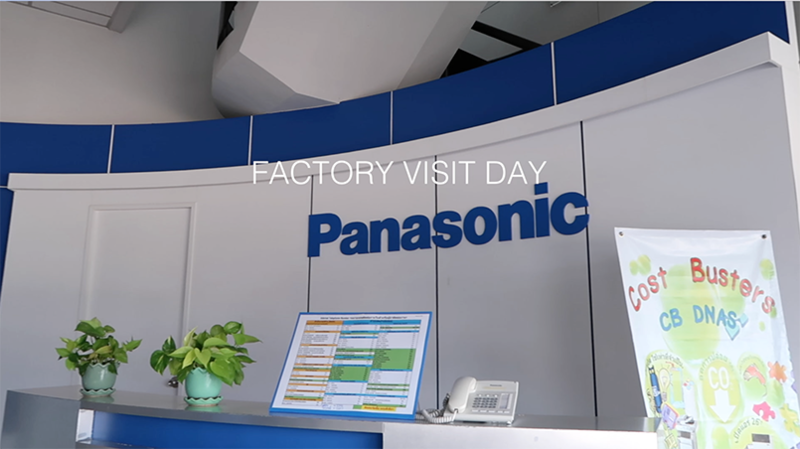 During our Bangkok trip, we have been to Panasonic factory for a site visit. It was a fruitful day that we have got to learn so much about Panasonic manufacturing and also got the first hand experience on the upcoming new products. 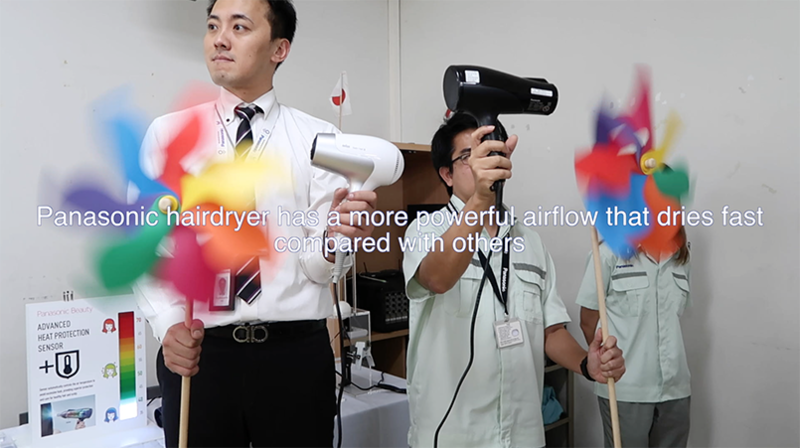 I've personally tried out Ionity Hair Dryer (EH-NE82-K655), it has 2500W of power, the strong airflow dries your hair faster, saving time. 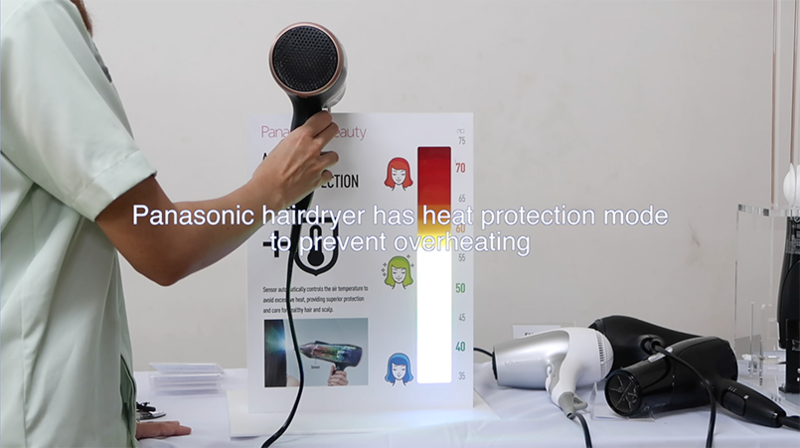 Other than that, it has advanced heat protection sensor, which automatically controls the air temperature, to prevent hair from overheating. Also the ions speed dries your hair while preserving its natural gloss, leaving the hair smooth and silky. Other than hair dryer, I've tried out nanoeTM Hair Straightener (EH-HS99-K655), this is probably my top favourite hair straightener so far. It contains nanoeTM treatment that prevents moisture loss and heat-damage, leaving your hair smooth and shiny. 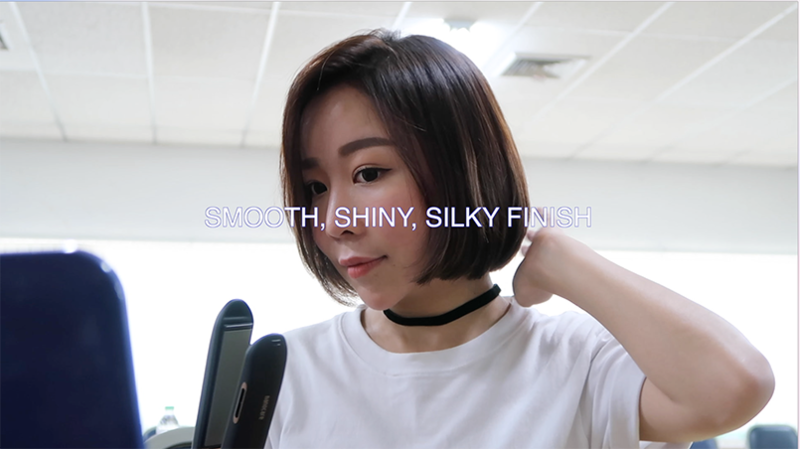 Compact Styling Brush Iron (EH-HT45-K655) is my travel styling tool, it can creates curls, volume or just straight easily with just one styling tool. During the site visit, Panasonic Beauty team have demonstrated some tests on showing how good are their products. 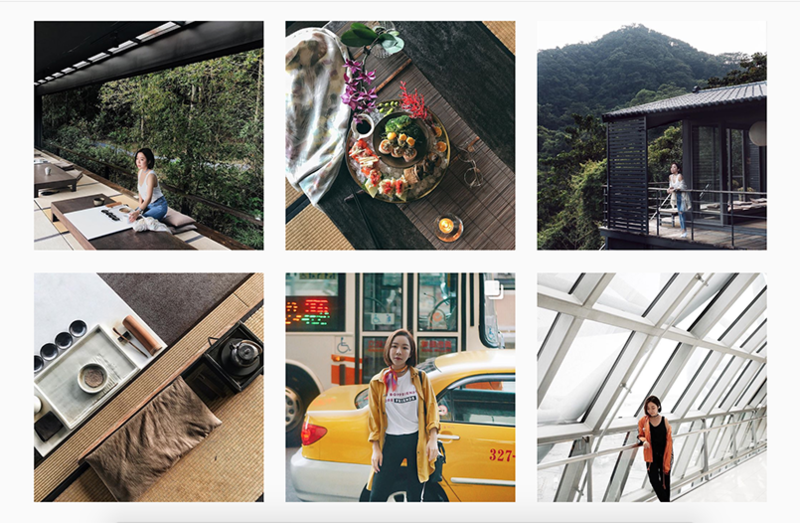 The next stop of Panasonic Beauty trip was Taipei. 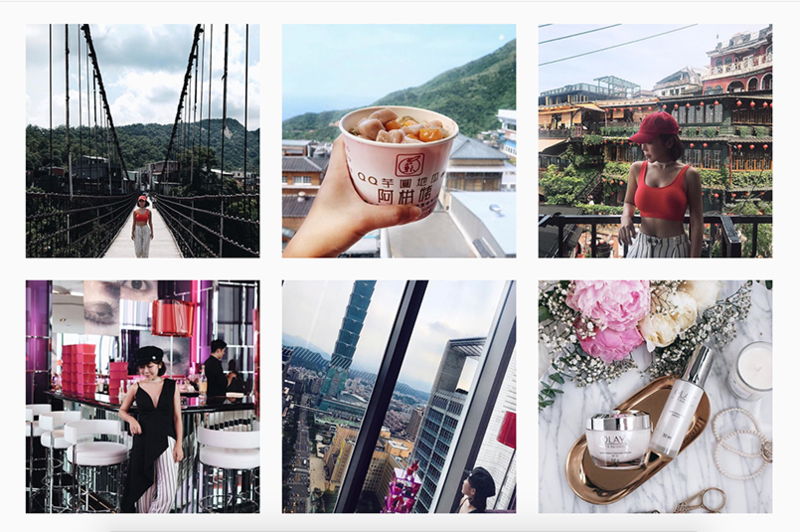 We have been to a few tourist attraction spots such as Jiu Fen, Shi Fen, Ximending, W Taipei and so on. 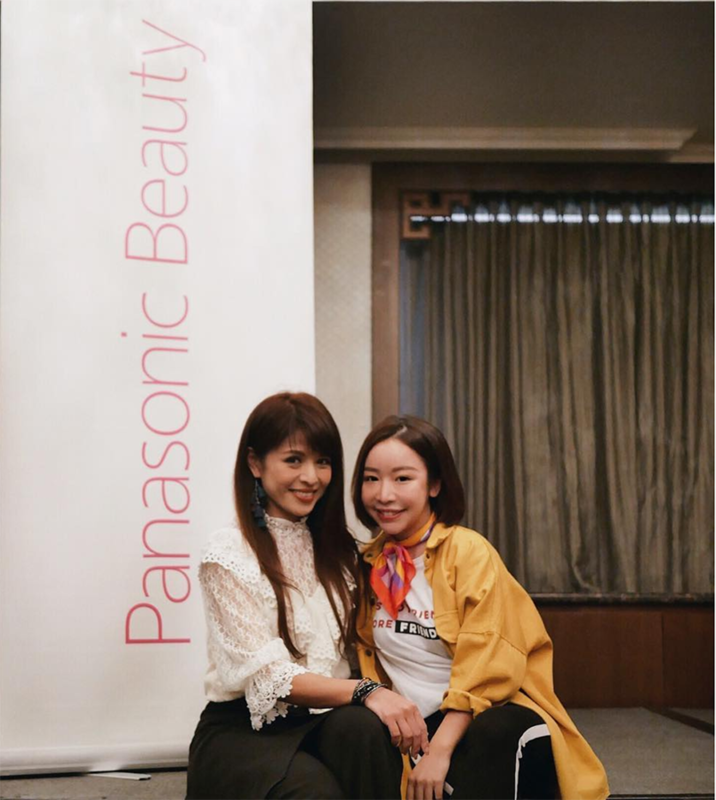 I've enjoyed my trip and I've got to meet Judy Lin (林葉亭) in person thanks to Panasonic Beauty Malaysia! They have invited her for a talk show at our hotel, she was really pretty and down to earth. She showed us how to use Panasonic's beauty products in her skin care and hair routine. Honestly I've learnt some tricks from her show! Very informative post. 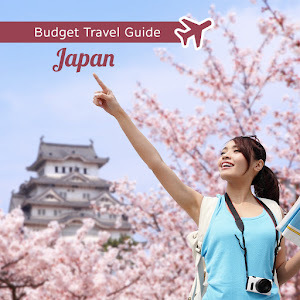 I get more information from this post.In this post you are doing great work. Keep it up. 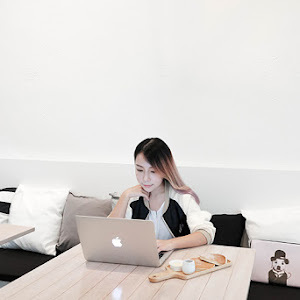 We maintain one essay blog write my essay . 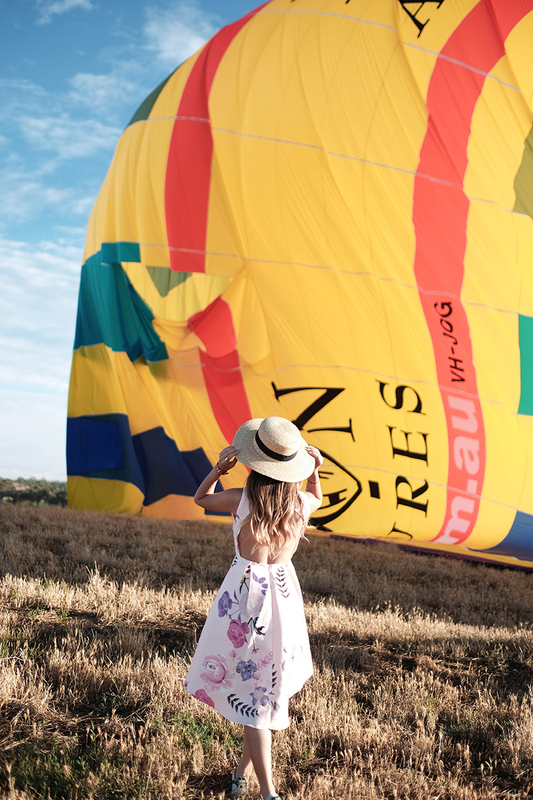 You also welcome for my blog. Surly you can get lot of informations of essay related topics. Thank you!